When a blackmail Trojan hits a computer, things get out of hand. The depth of impact depends on how professionally designed a specific strain is, including cryptographic strength and the way the infection handles encryption keys. 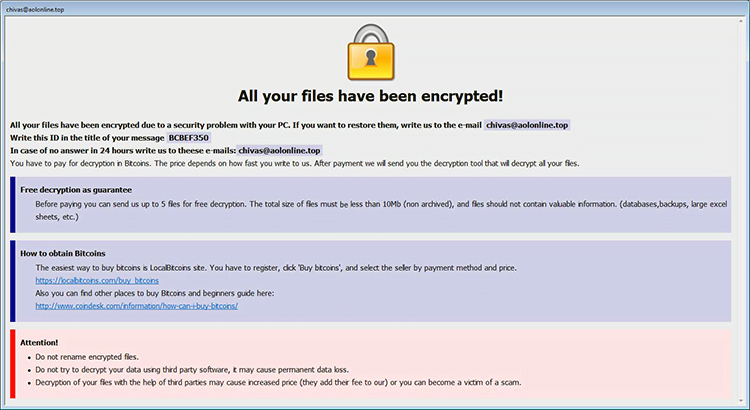 The new Arena version of the CrySiS/Dharma ransomware is one of the ransomware species you don’t want to encounter. It’s well-architected and not decryptable for free. What is the Arena ransomware? While quite a few recent ransomware strands are all bark but no bite, the Arena edition of CrySiS is both. Just like its predecessor dubbed Cesar, this one leverages RSA and AES cryptographic algorithms immaculately, so decrypting data without a crooks-owned private key is a no go. Every new iteration of this lineage has got unique indicators of breach, which include the extension suffixed to locked files as well as rescue note names. This particular offshoot appends hostage files with the .id-[random].[chivas@aolonline.top].arena. The random part is a victim ID that consists of 8 hexadecimal characters. The email address above is the most commonly reported with this variant, although it can vary too. Different affiliates have different contact details, which explains the variability. A few other email strings associated with the Arena version of CrySiS/Dharma include btc2017@india.com, black.mirror@qq.com, m.heisenberg@aol.com, macgregor@aolonline.top, sindragosa@bigmir.net, sir.dragcsa@bigmir.net, mandanos@foxmail.com, and gladius_rectus@aol.com. Ultimately, an arbitrary file named Ocean.bmp will morph into an entry similar to Ocean.bmp.id-ACFA91E4.[chivas@aolonline.top].arena. Of course, due to the tweaking via a blend of symmetric and asymmetric crypto standards, none of these files can be opened or accessed in some other way. As soon as the plagued user starts to realize something is wrong with their data, the Arena virus displays a window encompassing the ransom note named Info.hta. Additionally, it drops the FILES ENCRYPTED.txt document onto the desktop. The contents of these two are different, the HTA edition being much more verbose. According to the rescue notes, the infected user is supposed to send an email to chivas@aolonline.top, or whatever address is indicated in there. The title of this message should contain the unique victim ID so that the crooks can work out which private RSA key will apply in this case. The bad guys also allow the user to restore up to 5 files for free. These should be under 10Mb in size, shouldn’t be archived or contain any valuable information. In response to the message, the perpetrators will send the size of the ransom and the Bitcoin wallet to submit it. The amount ranges from 0.5 to 1 BTC. Unlike most ransomware species that are spam-borne, the Arena strain is making the round via RDP. The attackers abuse remote desktop services to gain a foothold on a computer and execute the malicious binary. 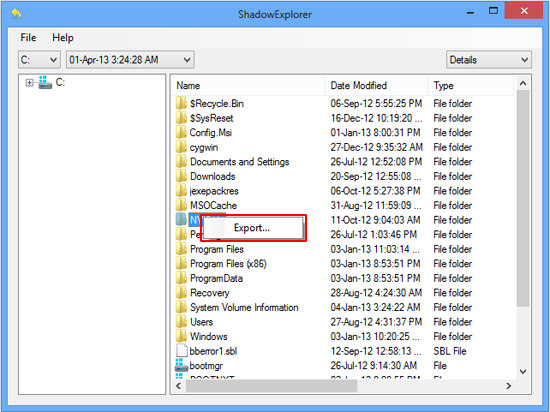 Upon infiltration, the parasite attempts to delete shadow copies of the user’s files and scans the hard drive and network shares for personal data. The rest of the assault chain has been described above – Arena encrypts the spotted information, modifies filenames and generates ransom notes. 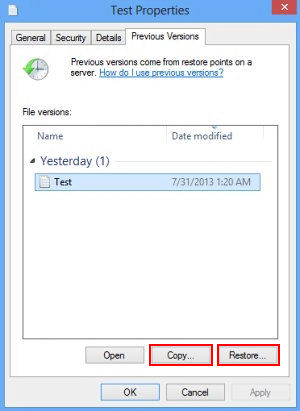 To get rid of the infection and try to reinstate files, be sure to follow the tips below. It’s important to know that the Arena virus creates copies of your files and encrypts them. In the meanwhile, the original files get deleted. There are applications out there that can restore the removed data. You can utilize tools like Data Recovery Pro for this purpose. The newest version of the ransomware under consideration tends to apply secure deletion with several overwrites, but in any case this method is worth a try.